Can be consider as the best song I ever heard dis year... 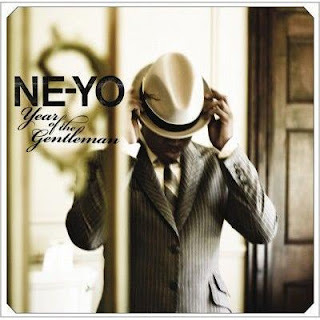 The lyric is beautiful ... Actually, Ne-yo new album YEAR OF THE GENTLEMAN is a must-getta item this year. All the song can be the best song...We, have been introduced by his hit single from the album, CLOSER and MISS INDEPENDENT ... and then, come MAD ... You can see a lot hit single in one album ... I'd listen to all of his song in the album, really no regret! LIE TO ME wud be the next hit! You all got to check the music, very melodic and has its own energy...The combination of an old music with the new groove...Actually, he really gud in mash with music and the most important thing is, it WORKS! You'll agree when you listen to his song I'M SORRY from his previous album I guess.